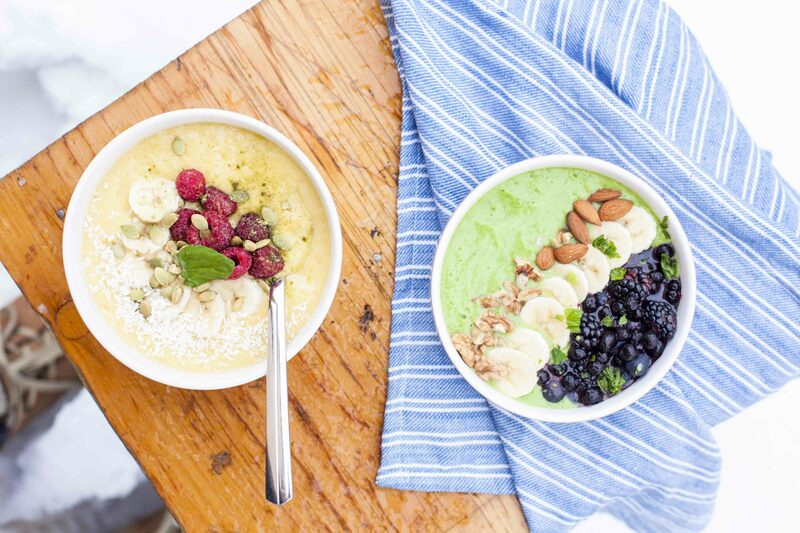 Smoothie Bowls – mango & apricot, avocado & spinach. 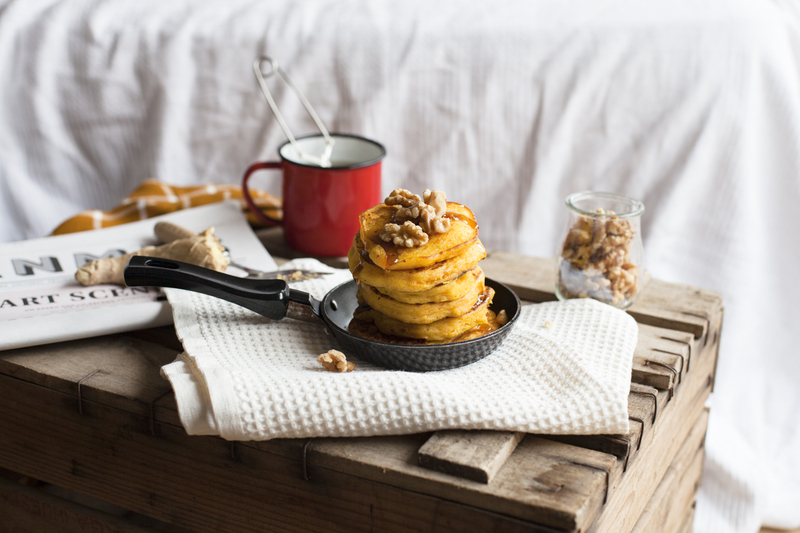 Gingerbread and orange, gluten free and vegan granola! 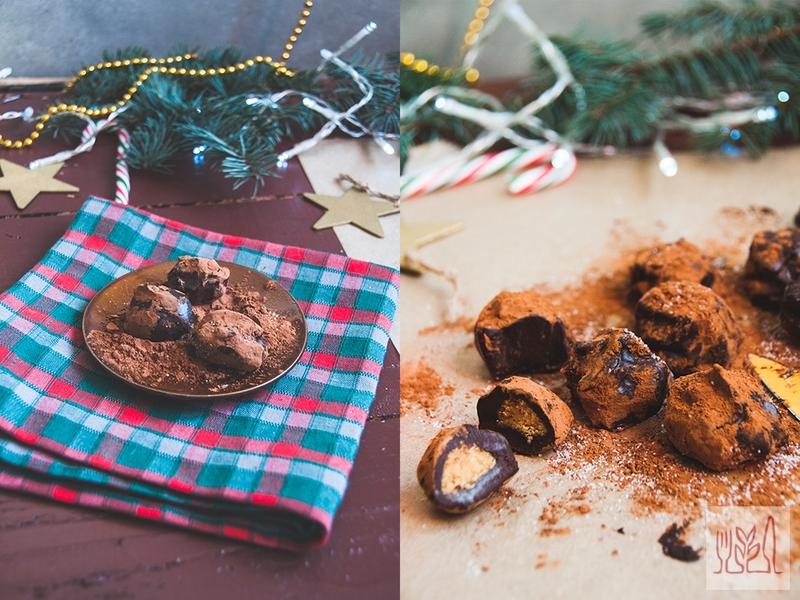 Vegan truffles with a yummy surprise inside. 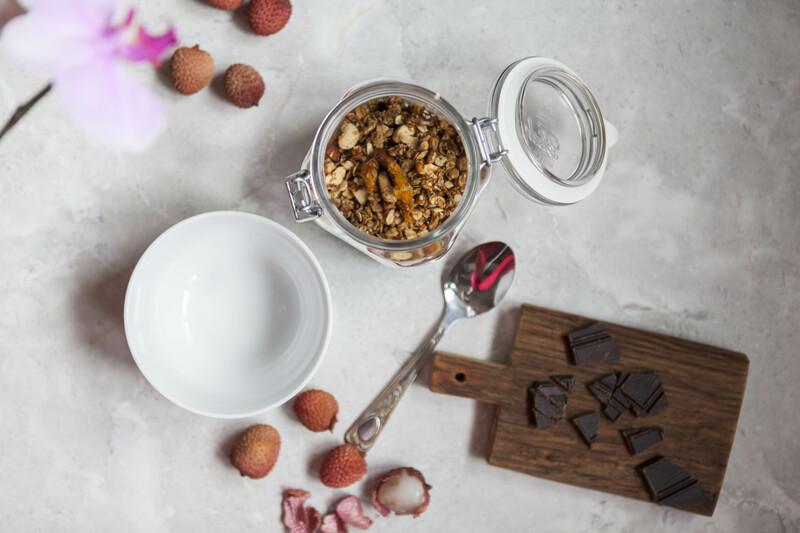 Let’s say it straight: Healthy, Snickers balls! 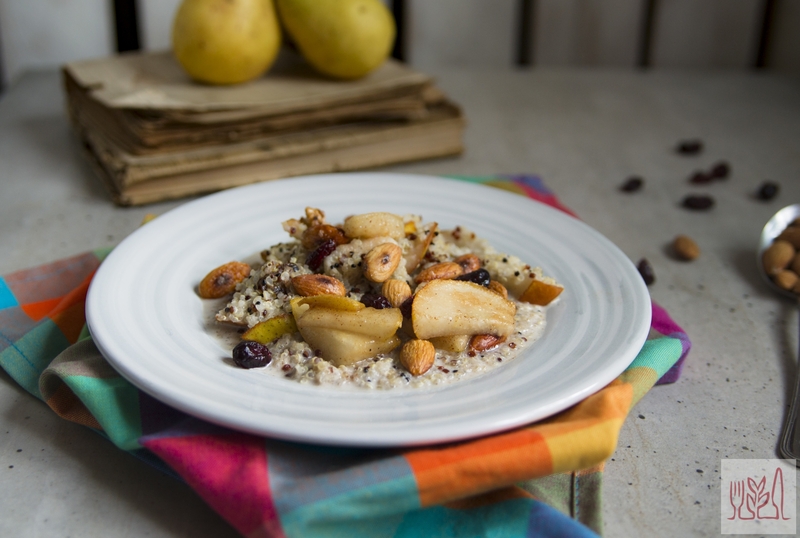 Breakfast quinoa with caramelised pears and almonds.